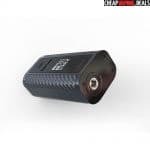 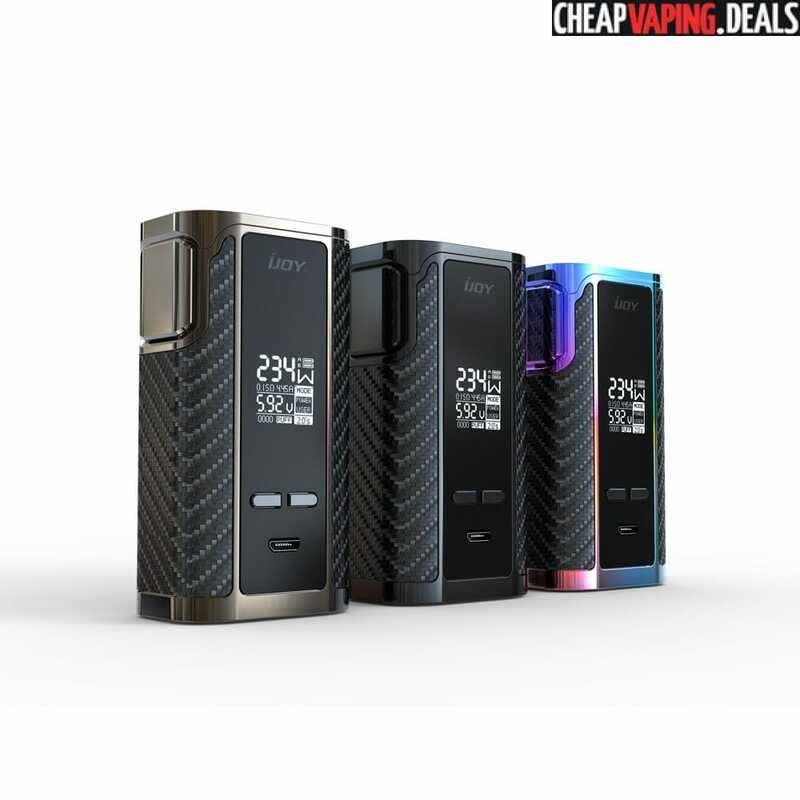 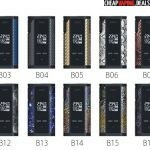 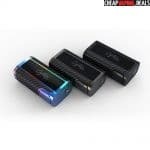 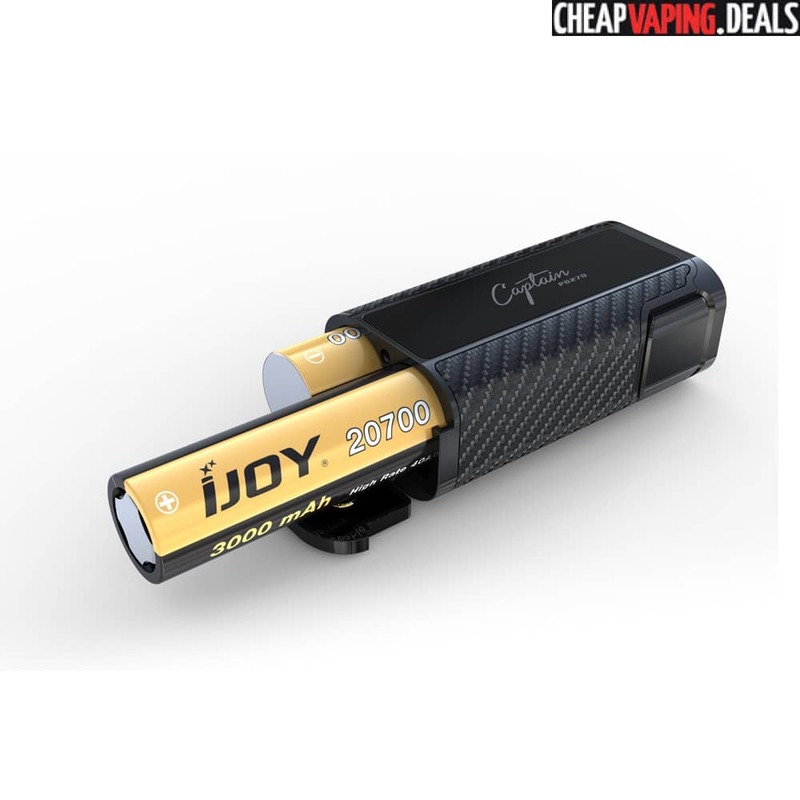 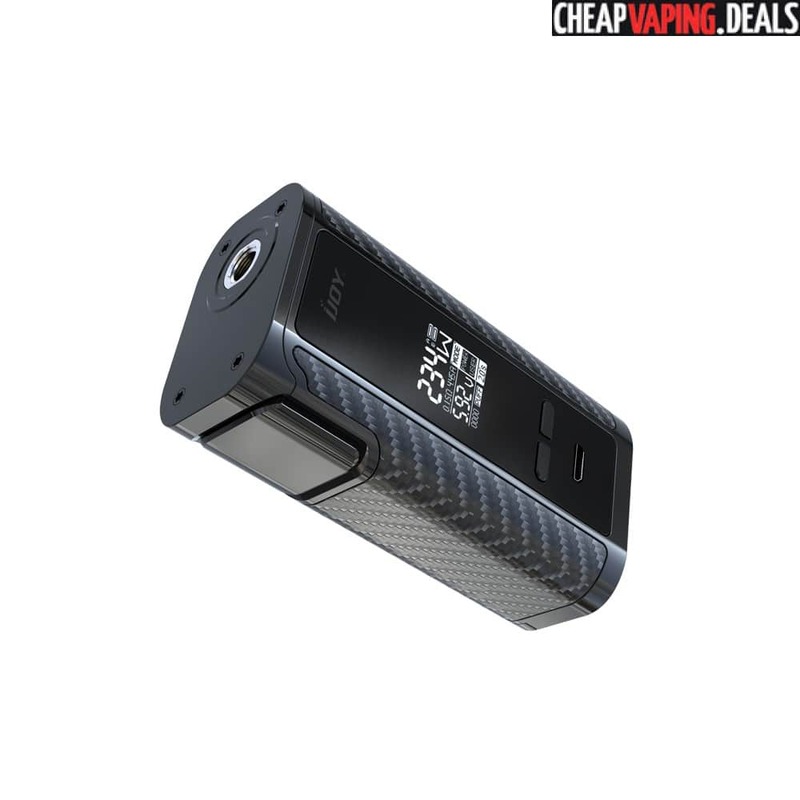 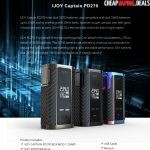 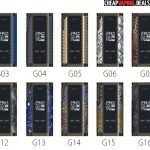 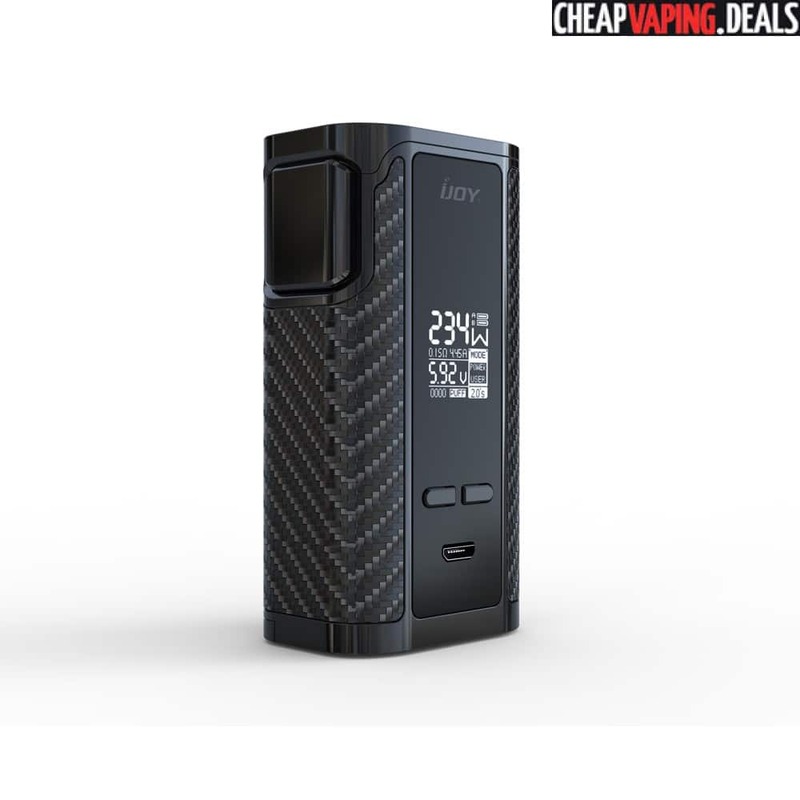 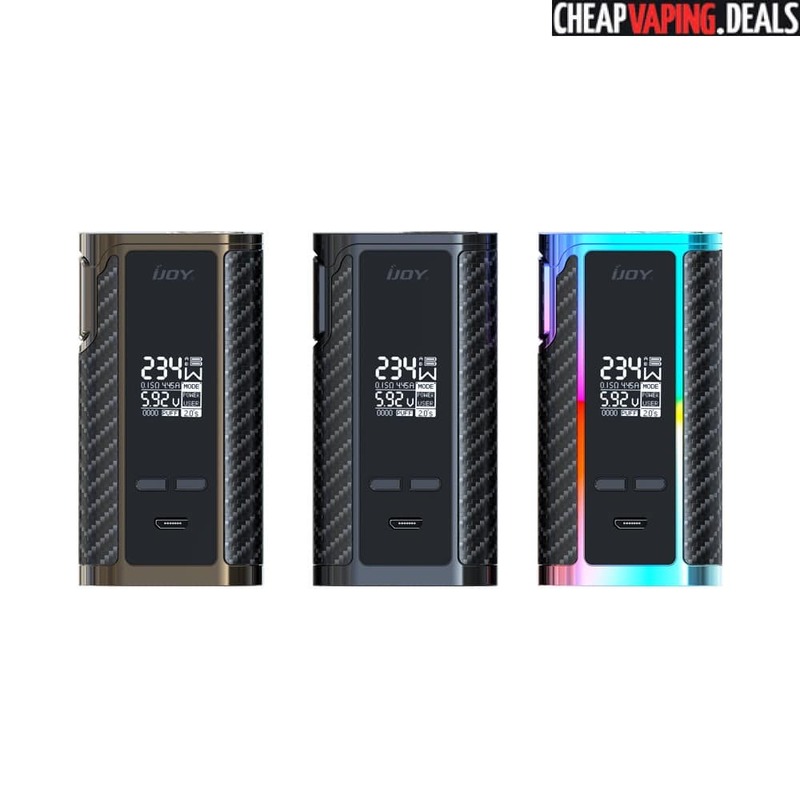 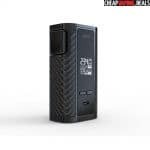 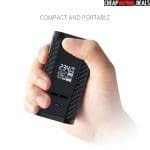 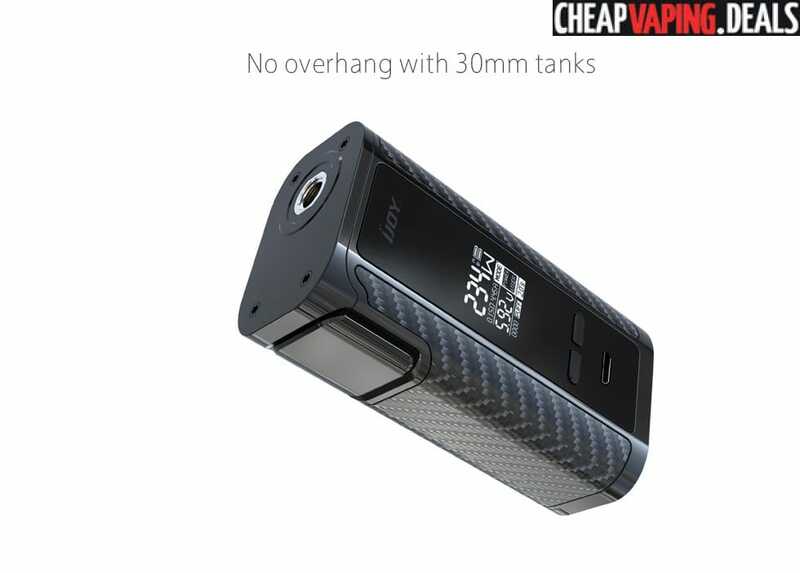 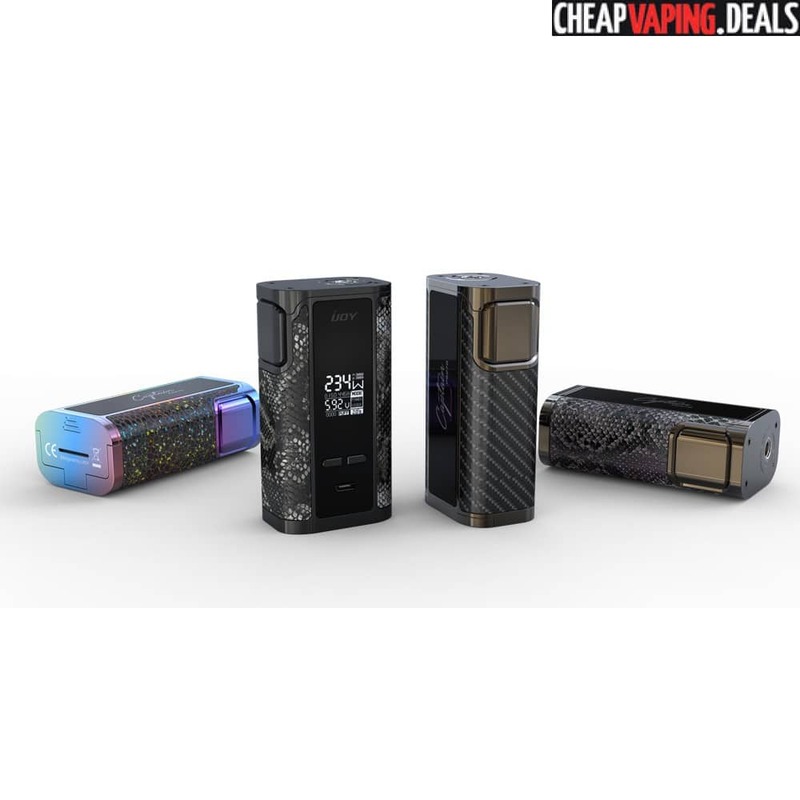 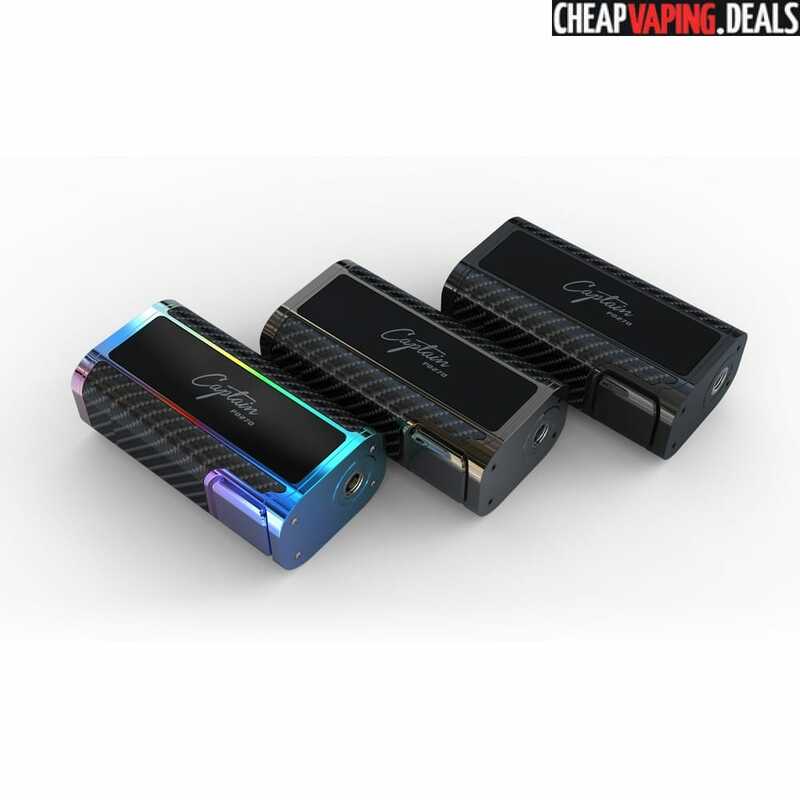 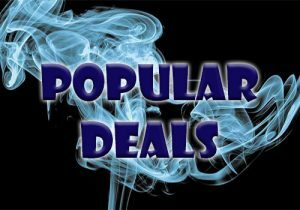 Here’s a cheap price for the Ijoy Captain PD270 Box Mod. 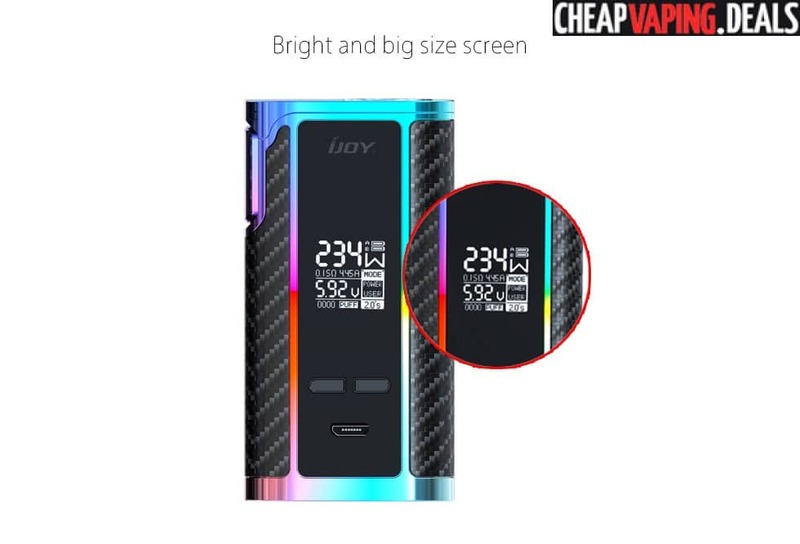 It features an exquisite design, 234 watts of power, versatile temperature control, an exquisite carbon fiber finish and a 1 inch display screen. 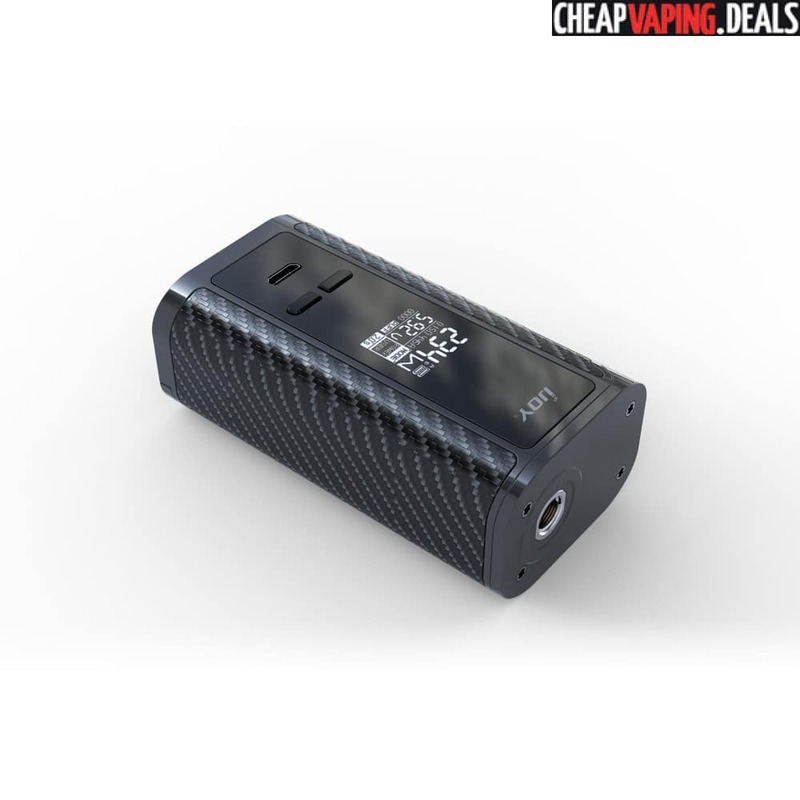 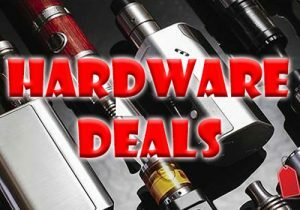 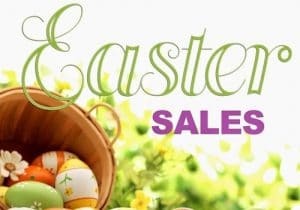 This mod retails for over $70, so check out the deals below. 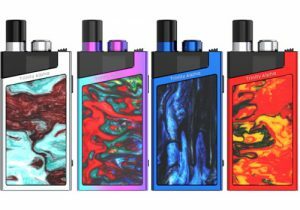 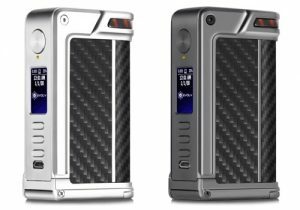 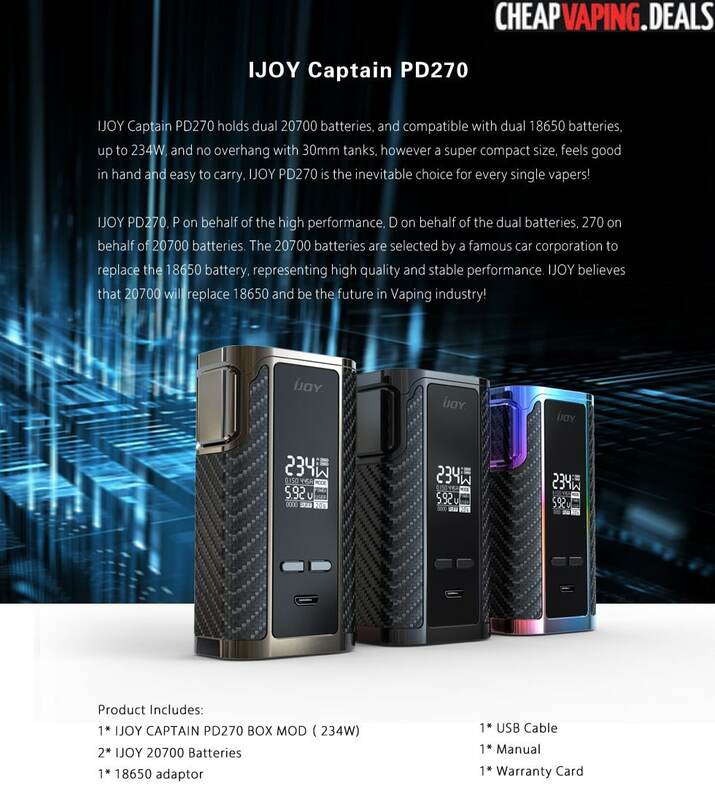 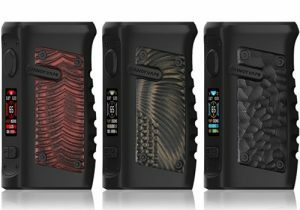 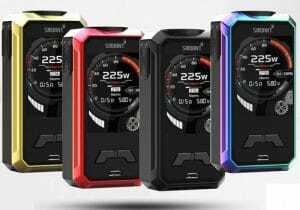 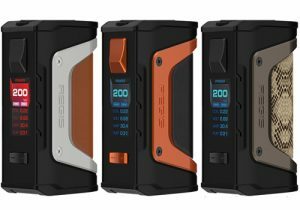 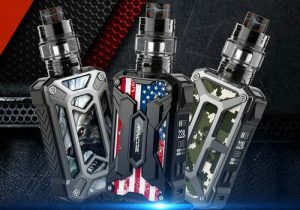 The Captain PD270 is Ijoy’s latest box mod. 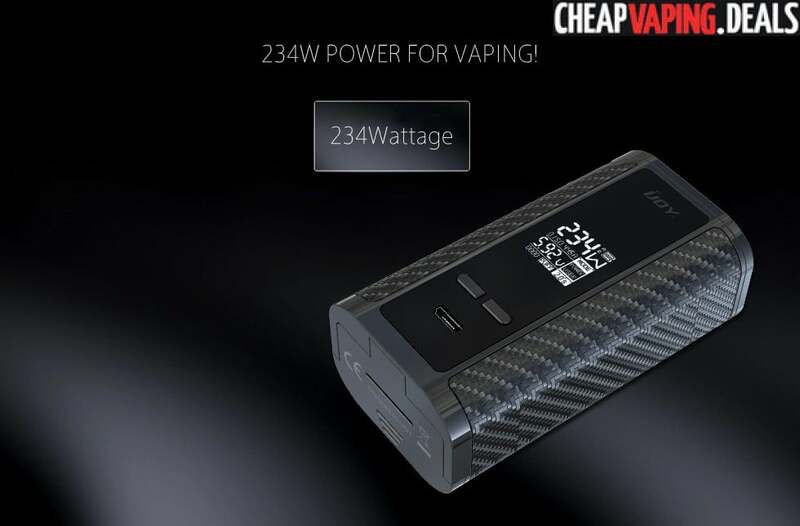 It features up to 234 watts of power output, four temperature control modes, a compact design and utilizes powerful dual 20700 batteries that are included with purchase. 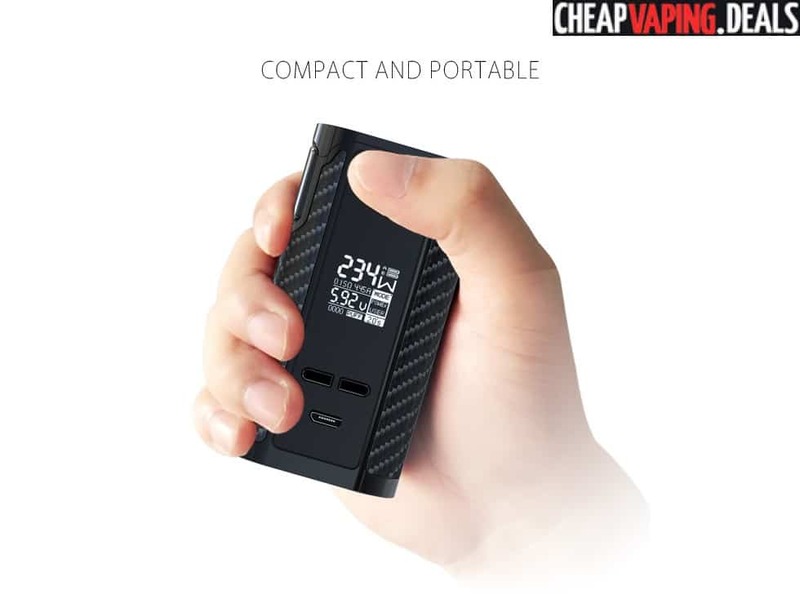 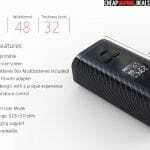 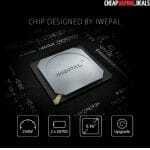 The device has dimensions of 48mm x 32mm x 89mm, making it one of them more compact and smaller mods in the marketplace. 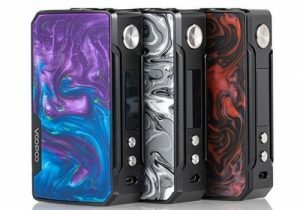 The design looks amazing with colors in either black, gun metal or rainbow with interchangeable side panels with up to 18 options. 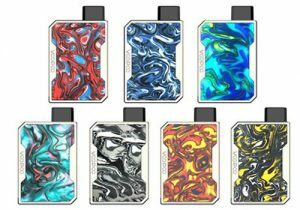 This allows for a new personalized mod design whenever you want a new look. 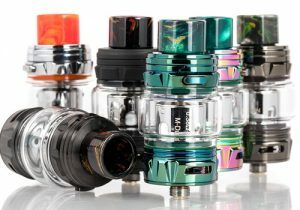 At the top of the Captain PD270 mod, you will see a springloaded 510 connection bezel that can easily handle atomizers up to 30mm across, without overhang. 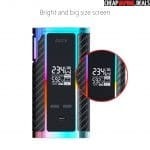 On the front control face, there’s a completely redone OLED screen that is bright and measures 0.96″ diagonally. 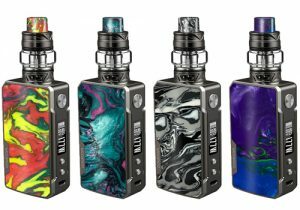 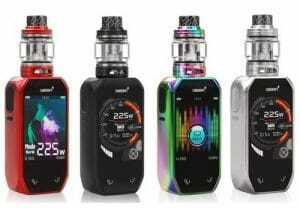 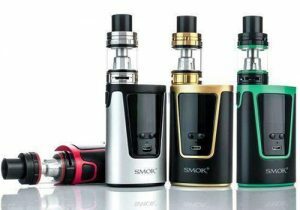 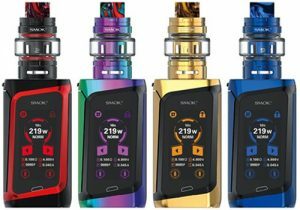 It displays vape data in a vertical formation with indicators for wattage, temperature, voltage, two battery bars, resistance, amperage, mode, puff counter and time. 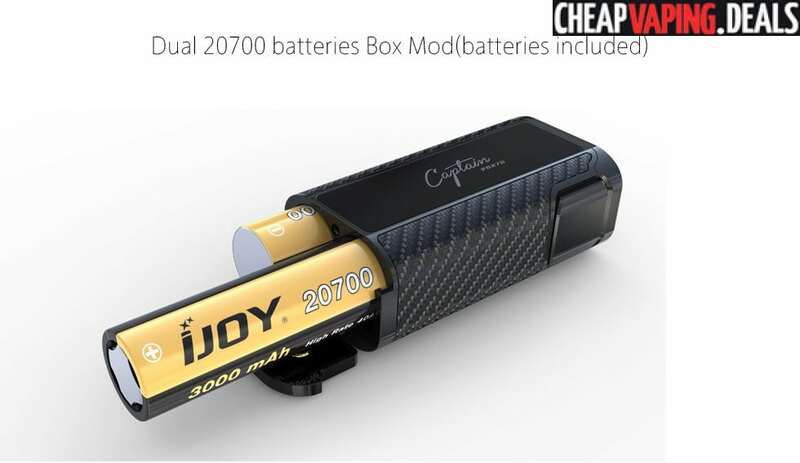 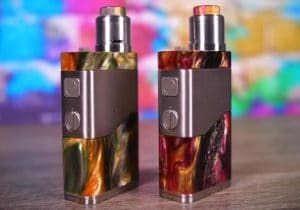 Unique to this mod is the fact that it utilizes two included 20700 batteries instead of 18650 cells. 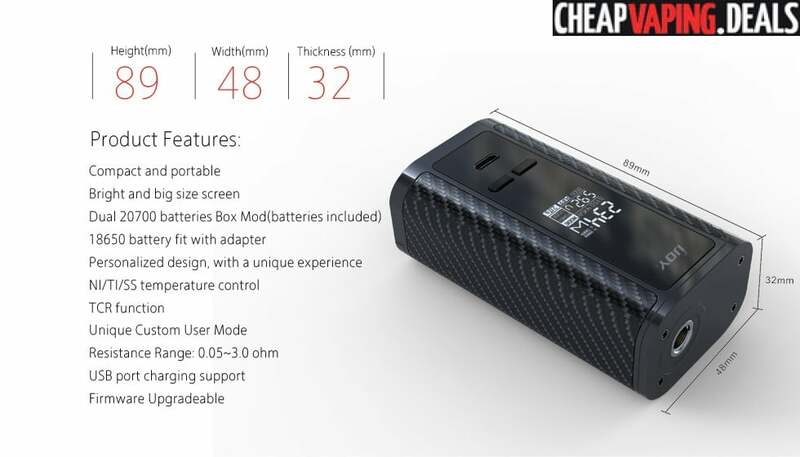 20700 cells are slightly larger, will usually last 20% longer and offer a more stable performance than 18650 ones. 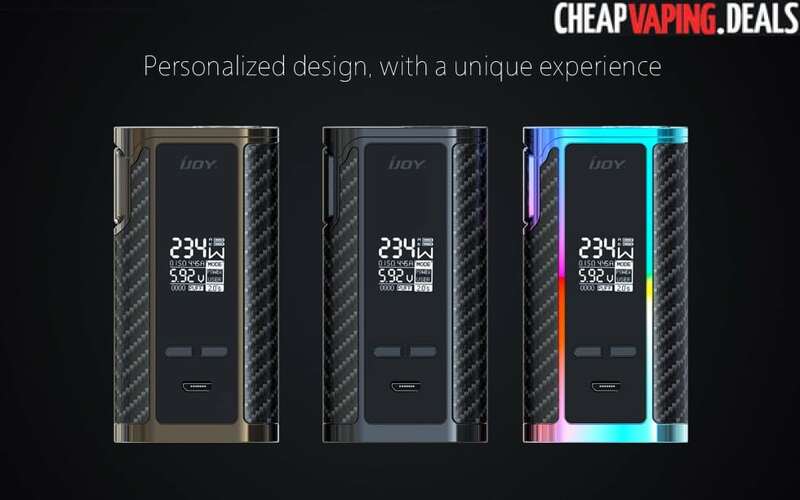 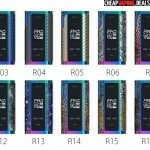 Ijoy has stated that 20700 powered mods are the future of the vape industry. 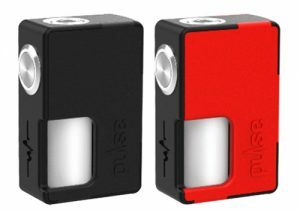 Batteries are bottom loaded and are accessed by opening an easy hinged door that flips open. The device can be charged while the batteries are on board via the USB port on the control face. 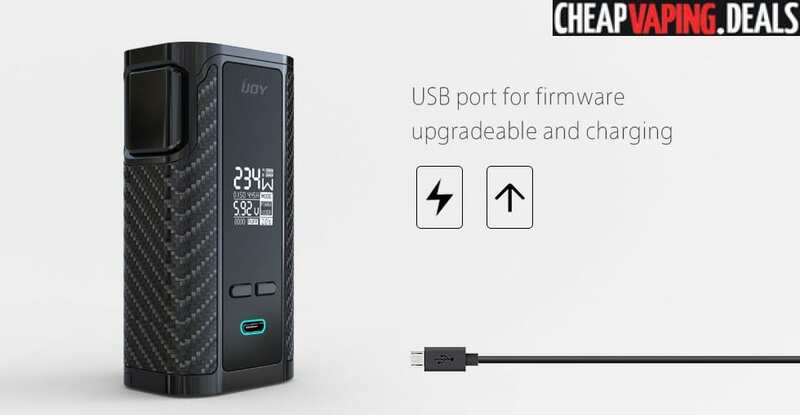 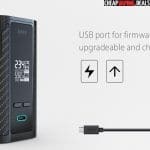 The USB adapter also doubles as a firmware upgrade port in case new technologies hit the vape marketplace. 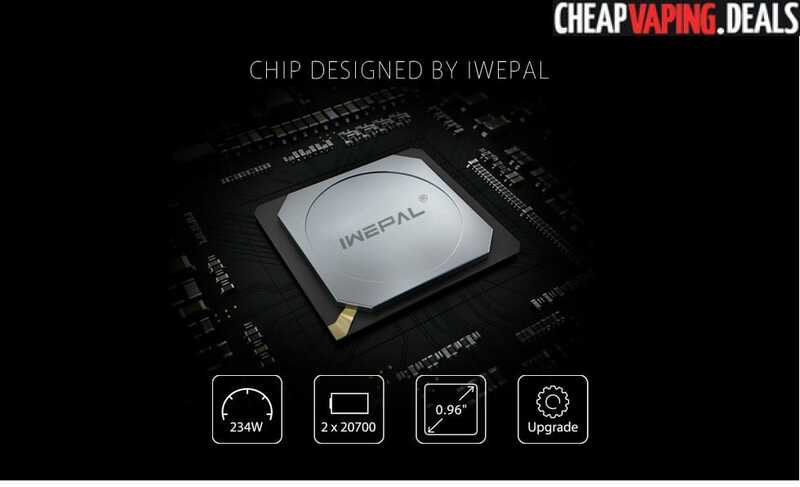 Inside the PD270, you will find an IWEPAL chip board. 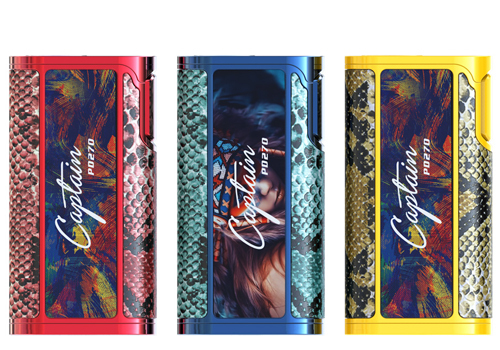 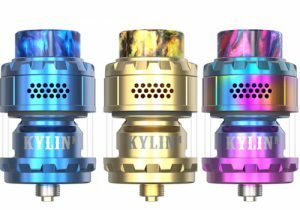 It allows 234 watts of power with ramp vaping, nickel/titanium/stainless steel temperature control, TCR mode (2 memory slots) for custom resistance settings and a very low resistance at 0.05ohm.